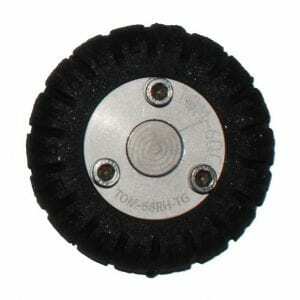 We have 6 Inch TruGrit® Rausch Style wheels, fitting the L135 Sewer Camera Transporter. 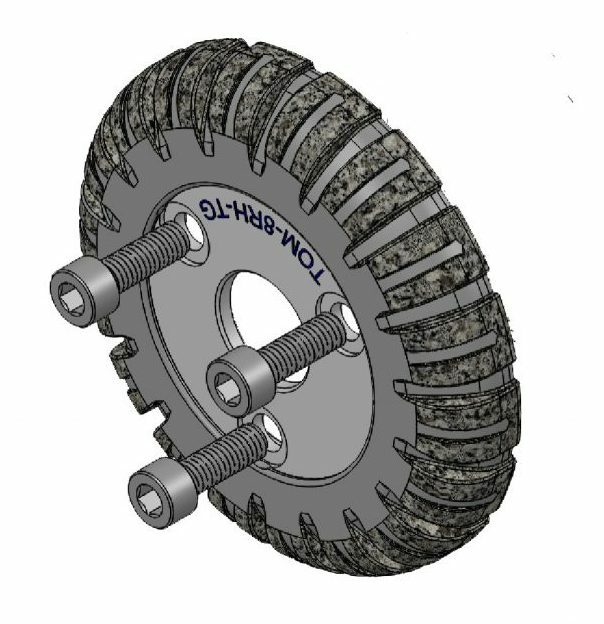 Each wheel includes a molded outer hub, so the inner adapter Part # HC-8RH-SS is only required for 8″ pipe. Stop struggling in greasy pipe because you don’t want to wear out your expensive steel carbide grit wheels, make the TruGrit® your go-to wheel for all types of pipe. The more they wear, the better they get because the carbide grit is embedded throughout the polymer all the way to the hub. This 6 inch TruGrit piece is affordable and easy to install in your pipes. This piece will provide you with plenty of use due to its durable quality. This 6 inch piece, which can be used in a 6 inch pipe or an 8 inch pipe, provides effective traction so any and all pipe inspections can be done properly and efficiently. 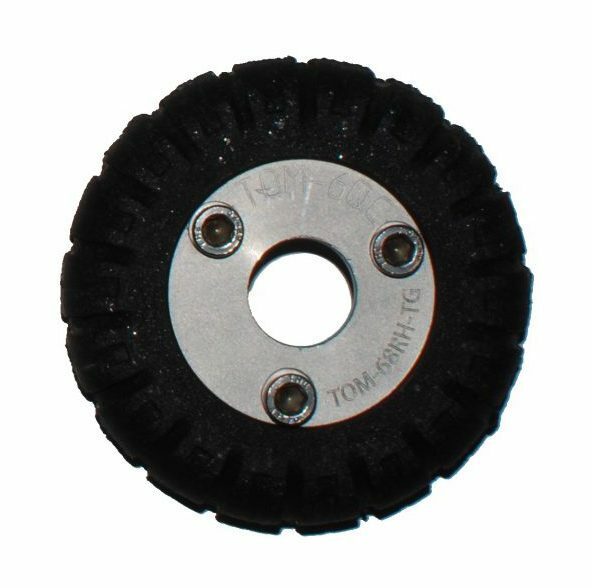 This product also includes carbridge grit inside this wheel, allowing for durable and hard surface quality that will get the job done. This product would often be sold at higher prices from our competitors, however we, at TruGrit, offer affordable prices for this essential part of your pipes.